MCE5 sets out to accelerate the introduction of new technologies. By taking inventions that emerge from research and assuming the technical and financial risks inherent in developing them into usable innovations, MCE5 provides the bridge between research and industry. MCE5 is an independent company whose purpose is to improve the performance, energy efficiency, and environmental neutrality of automotive propulsion systems worldwide. The skill sets involved at MCE5 are those of all the engineering and other professions required for the development of advanced automotive powertrains. MCE5 enjoys the benefit of over a hundred aggregate years of executive management experience in R&D, technology and innovation development. 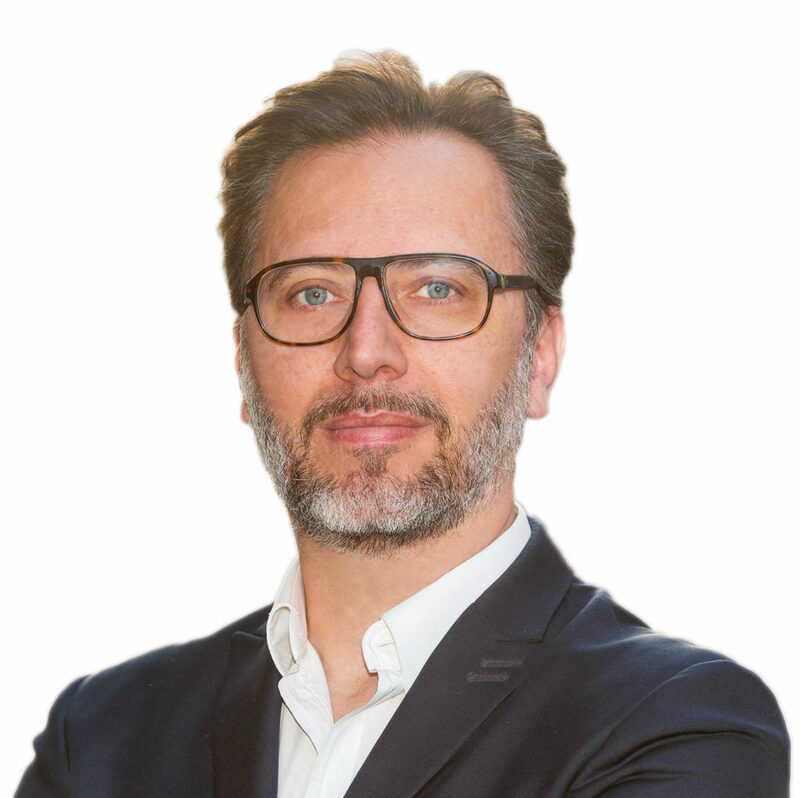 After studying management, sales, and communication then starting a career in press and radio, focusing on sales and the development of sales networks, Jean-François Roche began his entrepreneurial journey in 1993, when he bought out a communication and advertising agency. From 1999, he invested in various companies via his investment holding company. 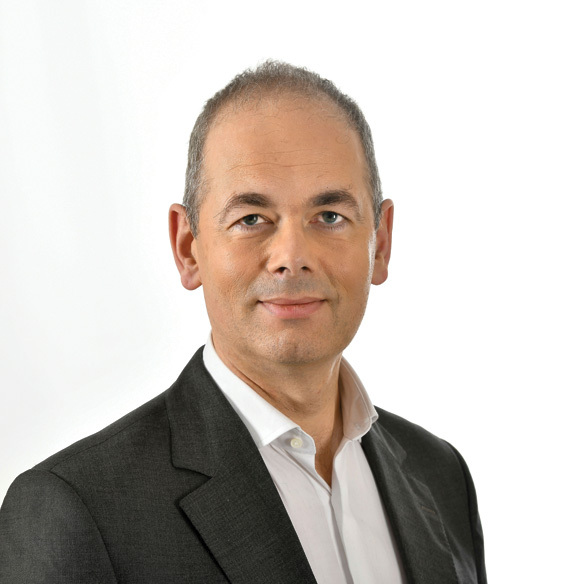 Having been a key MCE-5 DEVELOPMENT shareholder since 2001, Jean-François Roche was appointed Director in 2002 then became Chairman and Chief Executive Officer in 2003. He is the main architect of the various fund attracting schemes that have provided the Company’s finances to the tune of over €100m. Jean-François Roche currently serves as the Company’s Chairman and CEO. He is also a Manager and Director of various companies involved in the property, automotive, oil, and infotainment fields. Jean-François Roche is one of MCE5’s three main shareholders. A graduate of the École Nationale Supérieure d’Électrotechnique, d’Électronique, d’Informatique, d’Hydraulique et des Télécommunications (ENSEEIHT, Toulouse) and holder of a MBA from the Institut Européen d’Administration des Affaires (INSEAD, Fontainebleau), Antoine du Cluzel has acquired extensive experience in B2B and long cycle sales at Ford and Volkswagen. After a number of stints abroad (Spain, Belgium, California, United Kingdom), Antoine du Cluzel’s know-how in international and multicultural contexts is second to none. His career of over 20 years in a range of management positions with large corporations is complemented by his more recent experience as a partner in a British start-up specializing in automotive maintenance services. 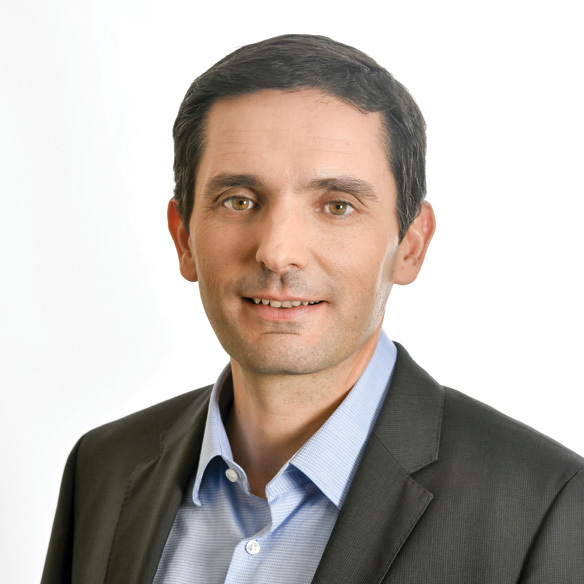 Antoine du Cluzel joined MCE5 in 2016 as Vice-President of Global Business Development. Frédéric Dubois graduated from the Ecole Nationale Supérieure des Arts et Métiers (ENSAM, Lille & Paris, France) in 1981, majoring in aerospace & defence engineering the following year at the Ecole Supérieure des Techniques Aérospatiales (ESTA, Orsay, France). Before joining MCE5 in 2008, he worked for over 25 years in France, UK and Germany in the fields of research, development, and production engineering. His employers included leading international aerospace, defence, and automotive companies, where he held various corporate management positions in business, product, and technology development. 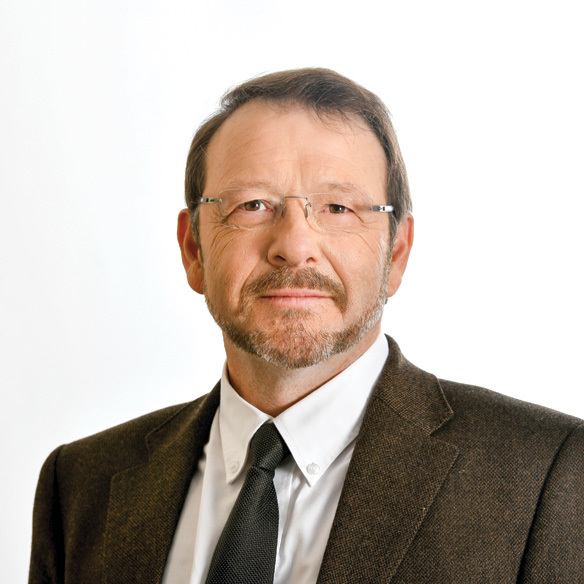 Frédéric Dubois was a significant contributor to setting up the MCE5 structure, successively occupying the positions of R&D Program Director (2008) and Director of Business Development & Customer Programmes (2011) before his current appointment as Vice- President of External Affairs (2016). Laurent Guilly is a graduate of the Institut Supérieur de Mécanique de Paris (SUPMECA, Paris), holds a DEA in Energy Conversion from the University of Paris VI, and also has an MBA in International Management from the Ecole des Hautes Etudes Commerciales du Nord (EDHEC). Laurent Guilly can claim more than 20 years’ experience in the automotive industry, 12 of which saw him holding various management positions in product design and digital simulation in the field of engine subsystems at Mecaplast (Lens, France). 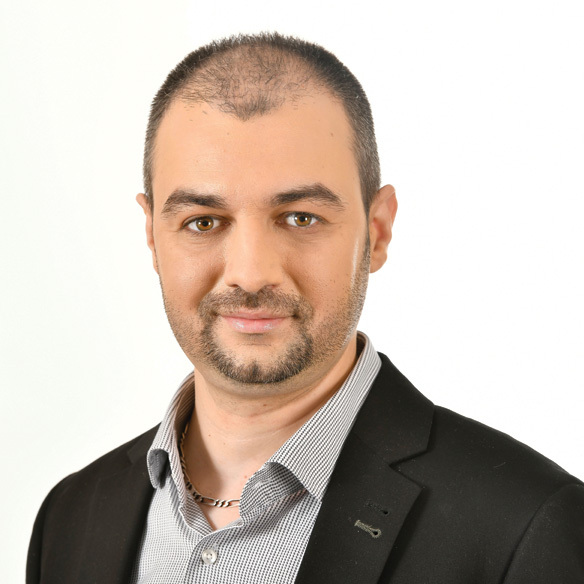 Laurent joined MCE5 in 2009 and successively held the positions of Head of Project Portfolio (2009) and Director of Technical Operations (2011) prior to his current appointment as Vice-President of Product Research, Development and Marketing (2016). With a HR career spanning more than 17 years in innovative, R&D-intensive SMBs, Séverine Miolane has acquired solid field experience and wide operational versatility. She has developed her know-how in the strategic transformation of human resources, development of corporate culture, dynamic management of skills, and leadership in social dialogue with intellectually demanding audiences. Committed to the central place of the human at the heart of organizations and to developing people’s potential, Séverine Miolane pursues a transversal partnership with managers to maintain top level HR standards at all times. 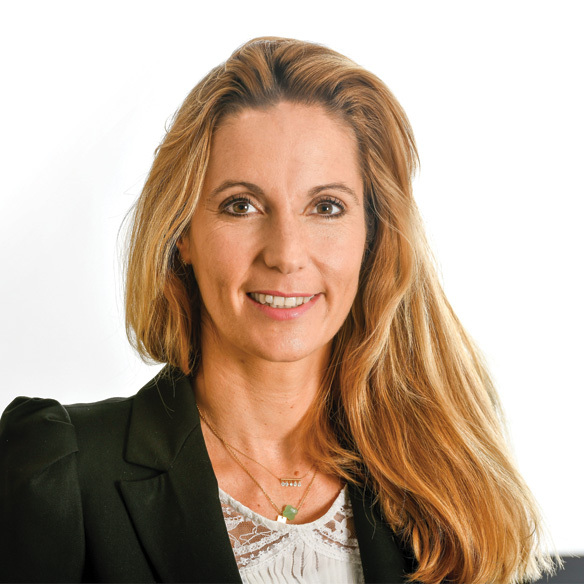 Séverine Miolane joined MCE5 in 2016 as Human Resources Director to add her experience to the transformation of the Company in a context of strong development. Fred Motta has been the CIO of several companies as well as an entrepreneur and business creator. He joined MCE5 in 2009 as its Information System Manager to structure and optimize the security of R&D program data. In 2011, Fred Motta became the head of Support Services, tasked with developing and organizing MCE5’s information systems and administrative services and laying down foundations for the MCE5 quality management system. With the growth of MCE5’s workforce and business, in 2014 the support services were reassigned to their respective departments to let Fred Motta fully focus on MCE5’s increasingly complex and demanding data and system management as Chief Information Officer. 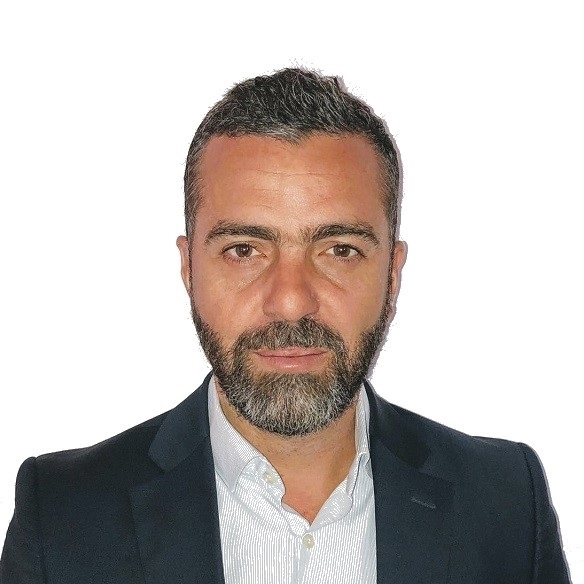 A graduate of the Institut d’Études Économiques et Commerciales (INSEEC business school, Rhône Alpes Region), Frédéric Soares has developed over the last 18 years a career path initiated in management and financial control and pursued as Administrative and Financial Director. He has worked for mid-sized companies (Brenntag, GL Events, April) as well as growing SMEs in the service industry. Since 2016, he has been assisting business executives who are undergoing profound changes, either facing growth or underperformance crises. In liaison with the BM&A auditing and financial advisory firm and on behalf of the Court Administrators, Frédéric Soares acted as Interim CFO on various industrial issues of the railway and automobile sectors in contexts of amicable or judicial restructuring, before joining MCE5 in July 2018 as Chief Financial Officer.